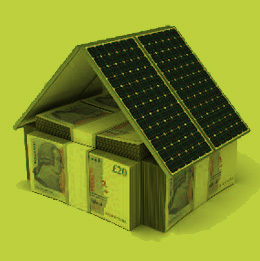 Solar PV is the most reliable, affordable and proven renewable technology to give a good ROI. Reducing emissions and commercial carbon footprint is moving from an aspiration to a requirement, helping businesses gain ISO14001 certification. 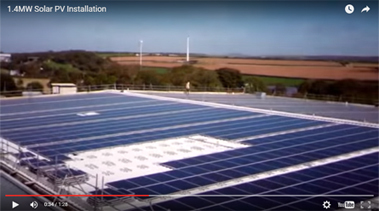 Oakapple Renewable Energy (OARE) specialise in the design, installation and maintenance of bespoke solar installations.We specialise in innovative renewable energy solutions for SME’s, commercial developers, businesses, commercial property owners and agricultural concerns. You can be assured of the systems quality and performance because of our unrivalled track record.